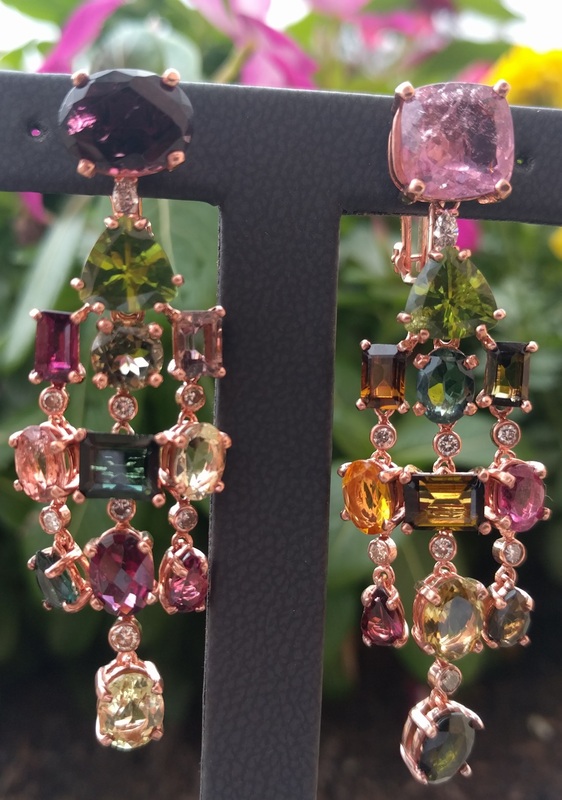 Couch's experienced designers can help you create that special jewelry item you really want with your precious gems or ours. We will personally take time to ask you detailed questions about what the piece means to you and how to best enhance your diamonds or gemstones. Our trained designers use their technical knowledge to help you design something with the right precious metals with the best fabrication method, composition, wearability, and market trends in mind. One of the best ways to communicate your ideas to our experts is with a picture that you have or you find on the internet. From your concept our designers can either sketch a design or have a computer aided design (CAD) created for you like these. 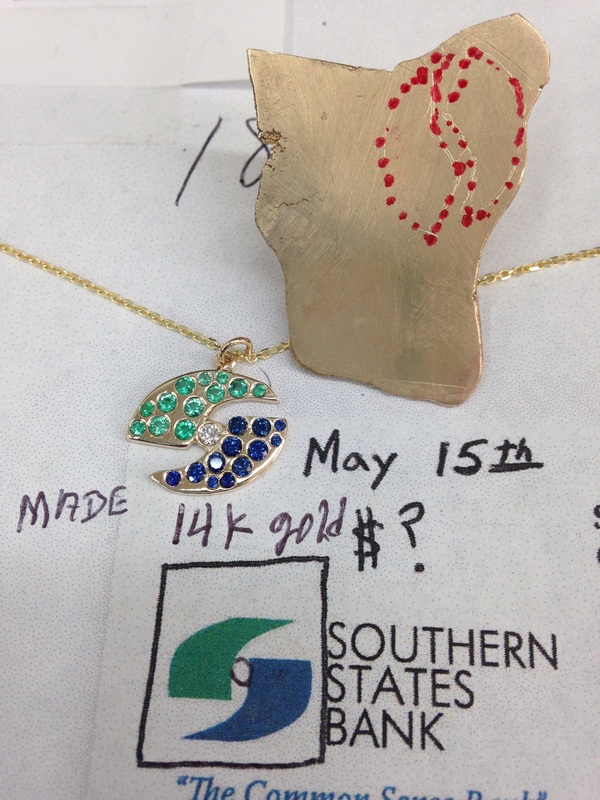 If a Cad design is created, another step that can be done is to print a 3 dimensional wax of your design for you to hold in your hand before your one-of-a-kind precious metal design is casted. 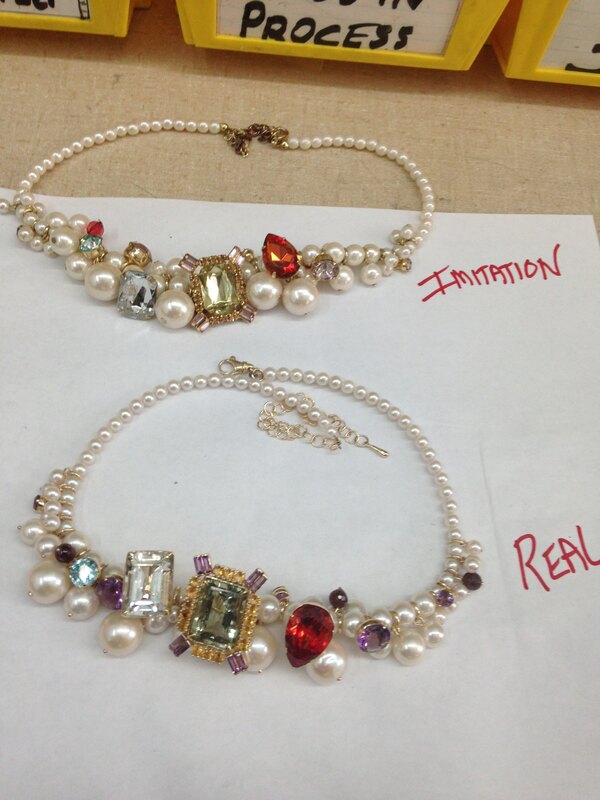 Then our expert jeweler can hand set your or our precious gems. 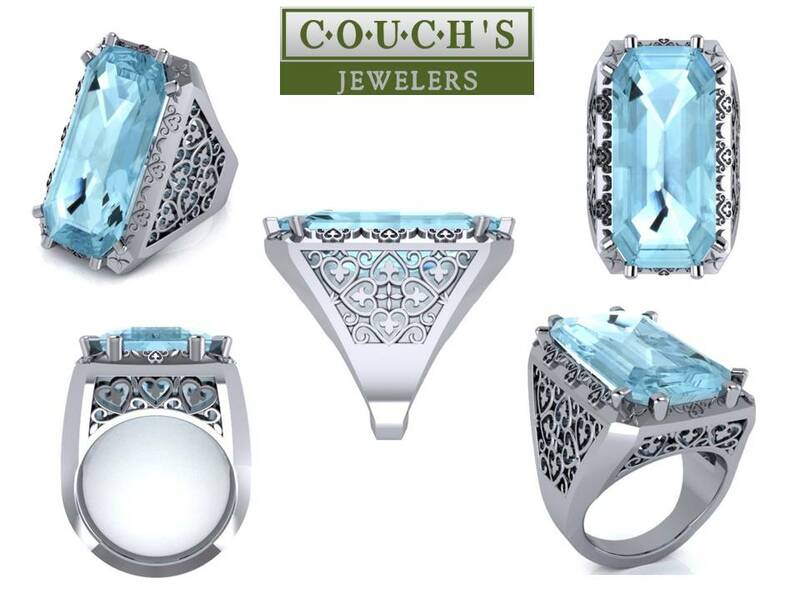 So if you have ever dreamed of that special jewelry creation that you cannot find anywhere, trust Couch's Jewelers to make it happen. Let's start by seeing and measuring your diamonds or gemstones. 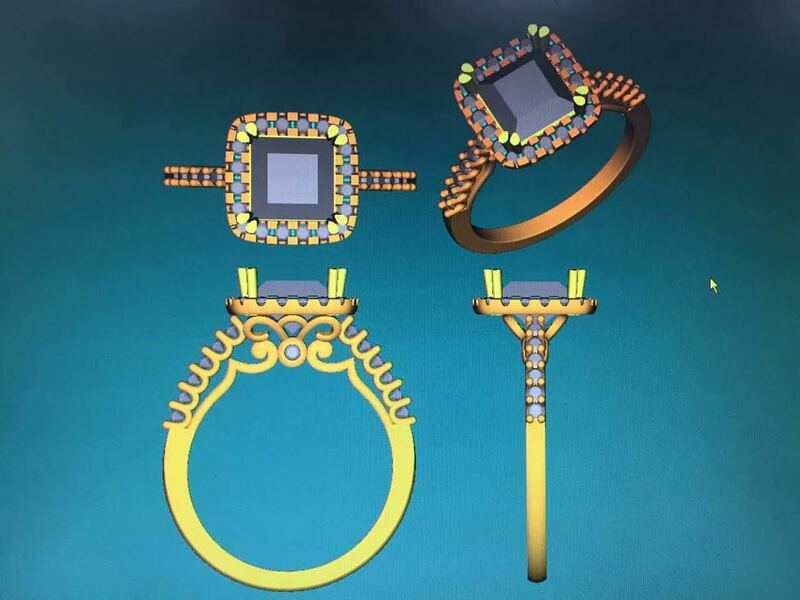 Sometimes it's as simple as letting our experienced designers find a setting that has already been created to fit your gems. Quality and originality are so important. Let Couch's help you create that one-of-a-kind piece of art for you to treasure that will become an heirloom to cherish for generations to come! 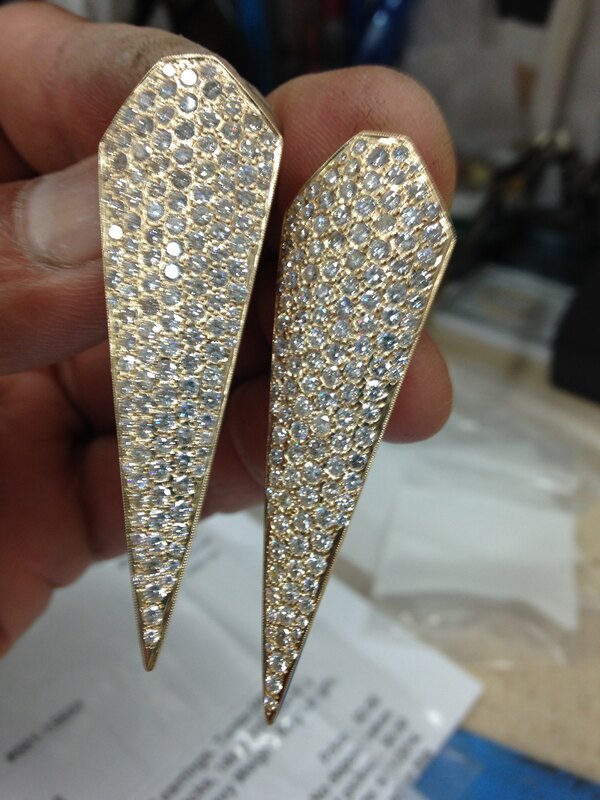 Here's a few of our creations! !